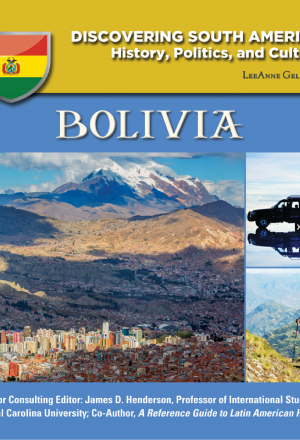 View cart “South America: Facts And Figures” has been added to your cart. 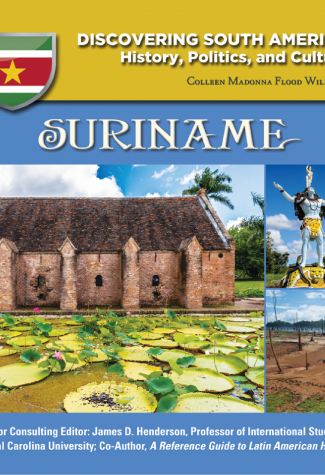 Named for the Surinen Indians who once lived within its borders, Suriname is located on the northeastern coast of South America. 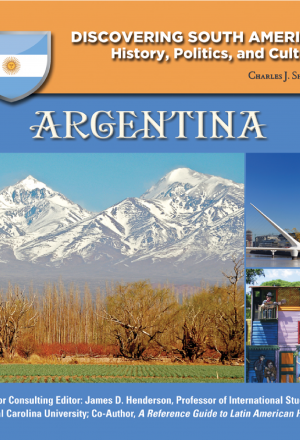 It is the continent’s smallest independent nation. Dense tropical rain forests cover much of the country’s sparsely populated, mountainous interior. Most of Surinames population–of East Indian, African, and mixed-race descent–live in the flat coastal region to the north. 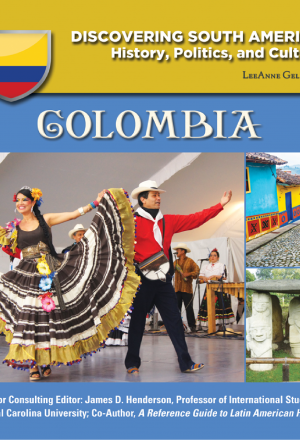 Settled in the mid-1600s by the English, the colony was later traded to the Dutch in exchange for a colony in North America called New Amsterdam (which eventually became New York City). 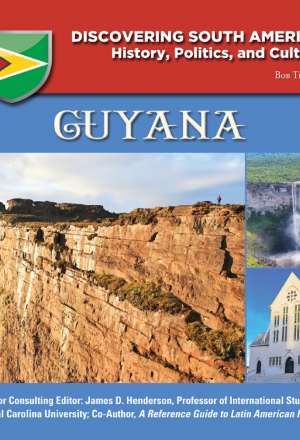 With independence from the Netherlands in 1975, the nation became the Republic of Suriname. Today, a growing tourist industry and exports of sugar, bauxite, and other crops and minerals drive much of the nations economy. 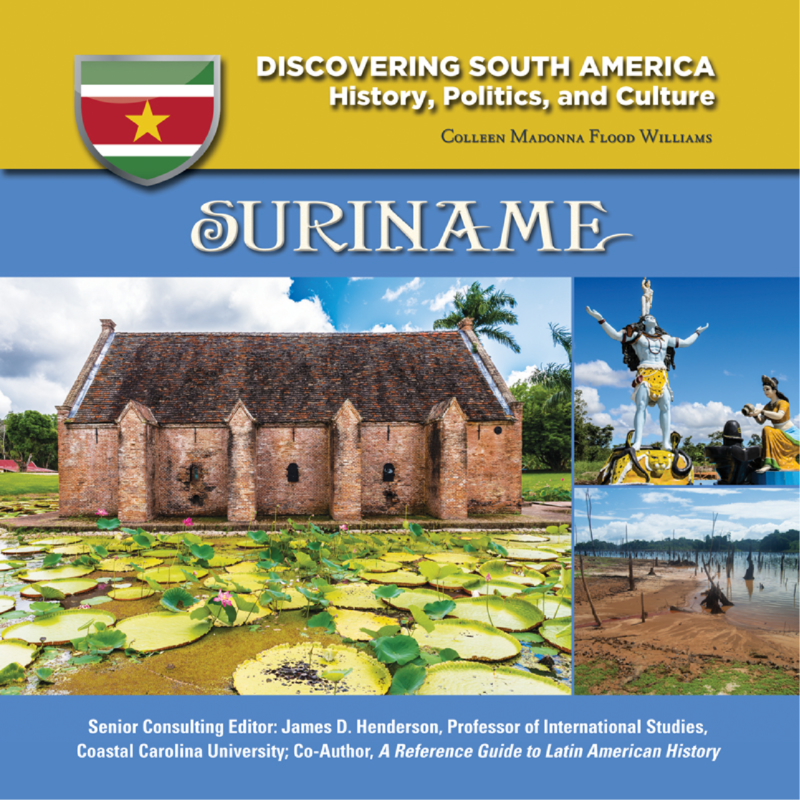 There’s a lot to discover about Suriname!